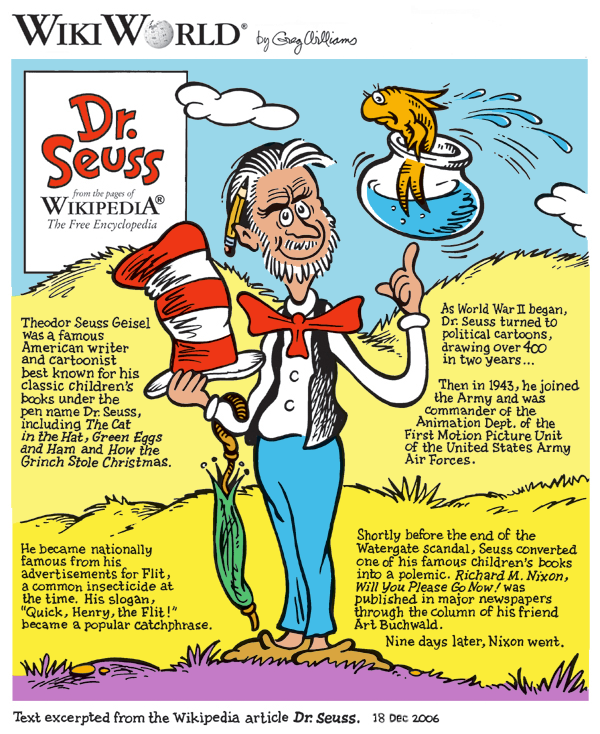 You’ve probably seen Dr. Seuss’ books, movies, or TV specials, even if you don’t recognize his name (my students didn’t, but almost all of them knew who he was when they saw some pictures of his books). He was a really interesting guy. I wanted to include this video in the post, but I wasn’t able to embed it. Still, you can check it out here if you want to learn more about him. 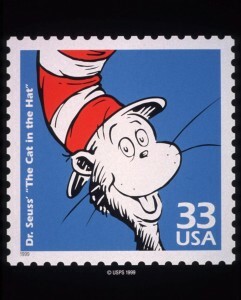 Have you ever read any books by Dr. Seuss or seen any of his movies or TV specials? What did you think? Some of the words he uses are nonsense words, but he is really good if you want to learn rhyming words.